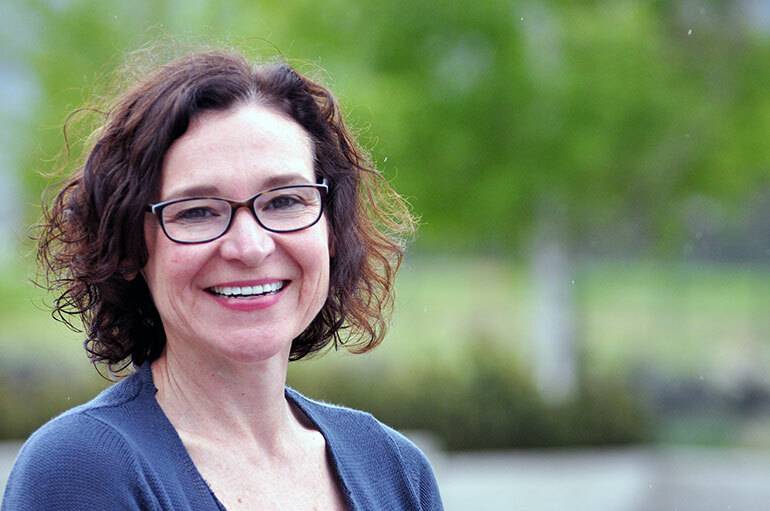 Kathleen Martin Ginis is a professor in UBC Okanagan’s School of Heath and Exercise Sciences. The evidence is clear. Physical activity is associated with a reduced risk of Alzheimer’s disease, says a panel of researchers and not-for-profit leaders, led by UBC’s Okanagan campus. The researchers also confirmed that regular physical activity may improve the performance of daily activities for people afflicted with Alzheimer’s. Their conclusions may have significant implications for the 1.1 million Canadians affected directly or indirectly by dementia. Martin Ginis and her cohort reviewed data from more than 150 research articles about the impact of physical activity on people with Alzheimer’s. Some of the work explored how physical activity improves the patient’s quality of life and the others examined the risk of developing Alzheimer’s based on the amount of activity in which an individual participated. The panel concluded that regular physical activity improves activities of daily living and mobility in older adults with Alzheimer’s and may improve general cognition and balance. They also established that older adults not diagnosed with Alzheimer’s who are physically active were significantly less likely to develop the disease compared to people who were inactive. Alzheimer’s disease is the most common form of dementia, characterized by progressive neurodegeneration that results in severe cognitive impairment, compromised physical ability and loss of independence. The number of worldwide cases is expected to increase from 30.8 million in 2010 to more than 106 million in 2050.